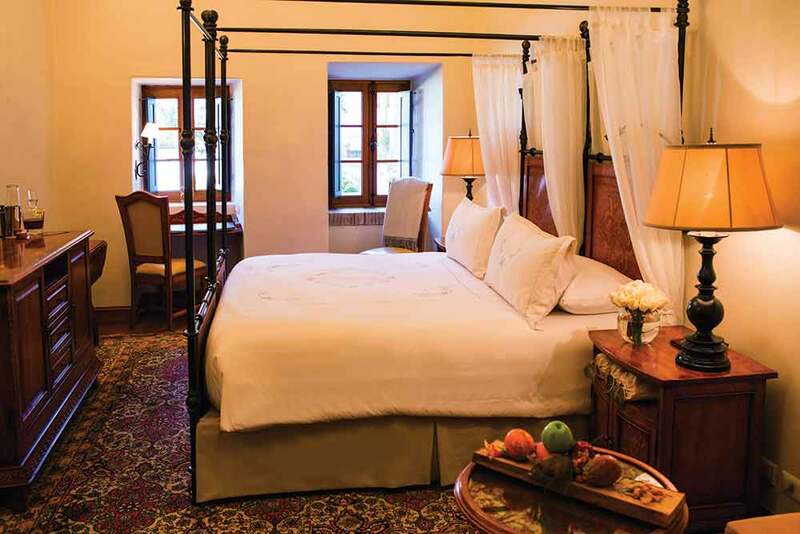 Cusco is a buzzing, colourful city, but step into Belmond Palacio Nazarenas and suddenly the world is cool, calm and luxurious. 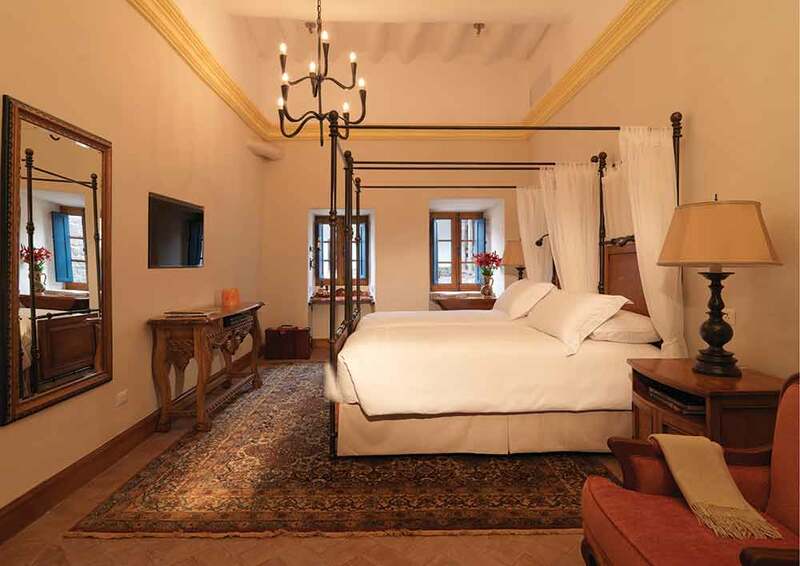 Belmond Palacio Nazarenas stands in one of downtown Cusco’s most exclusive areas, and it has been deliberately designed to welcome guests to a world of elegance, modernity and sophistication. 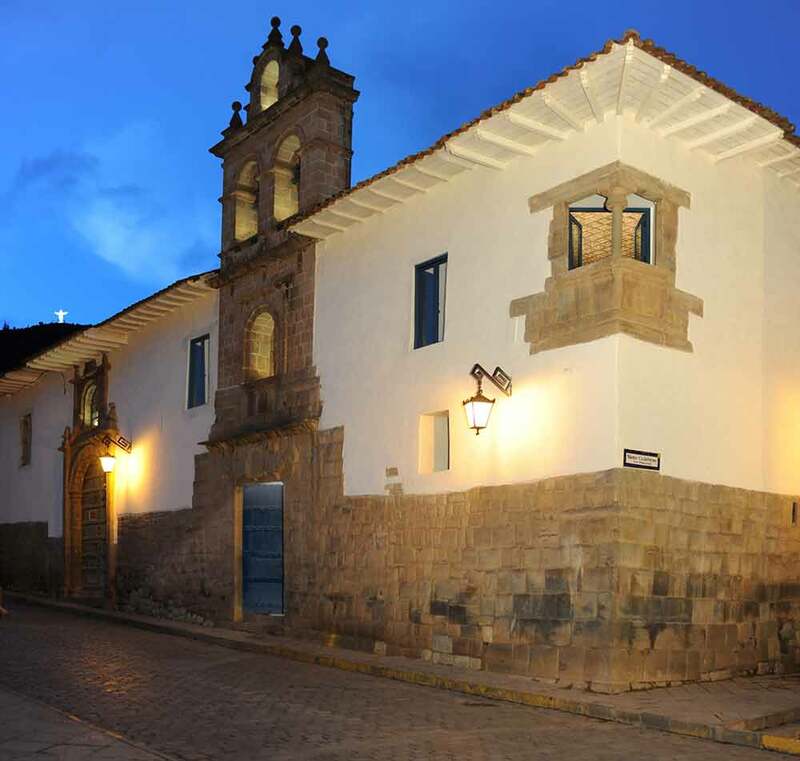 But ‘the palace’ doesn’t lose sight of its roots – after all, Cusco was once the Inca capital. You enter through Inca stone walls leading to a charming, cloistered courtyard that tinkles o the sound of an ancient fountain. 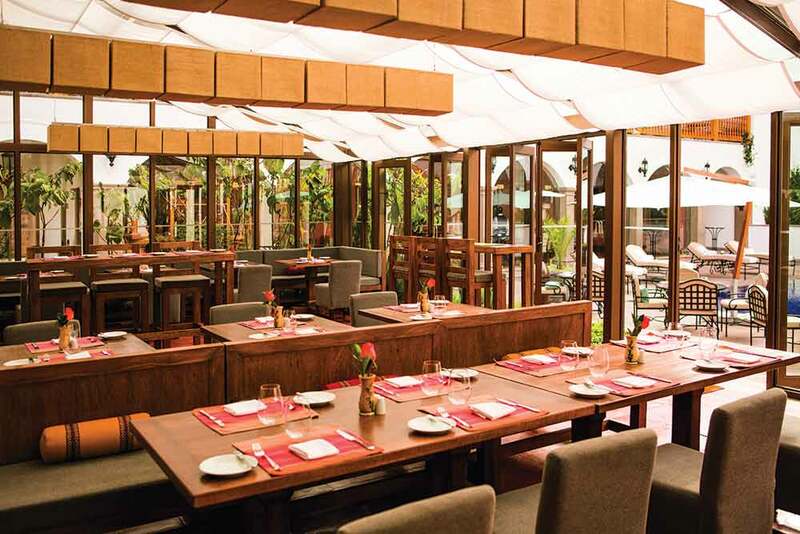 Modern facilities include terraces and patios, a central pool and stylish restaurant acknowledged to be amongst the finest in the entire city. Alison was so helpful, patient & organized things beautifully. Very professional & knowledgable.